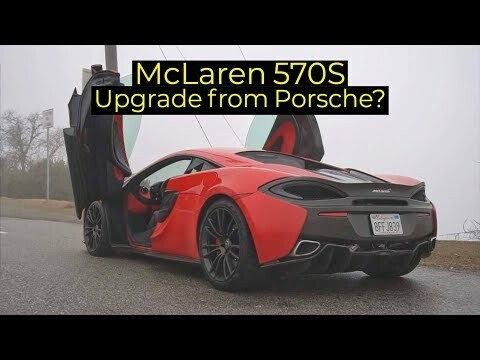 The McLaren 570S is the most affordable new super car that you can purchase from the British performance car maker available in our country. With a starting price of $188,600, it competes with the Porsche 911 GT3 RS that starts at $187,500. From a price stand point just about a $1,000 separates the two, but is the McLaren actually a step up? 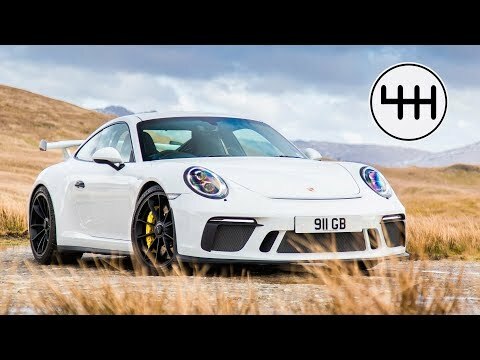 The latest Porsche 911 GT3 reintroduced the traditional manual transmission. 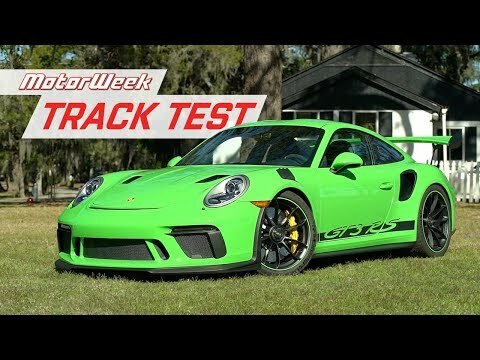 The first 991 generation GT3 removed the option with a PDK being the only option to shift gears. This decision makes complete sense. Both Ferrari and Lamborghini have already moved away from manual transmissions, but Porsche was the last of three most influential performance car makers to still feature a traditional manual in their higher performance models. Porsche’s Italian counterparts realized that a dual clutch automatic inspired by Formula 1 has a performance advantage. Is the manual transmission now an unnecessary piece of equipment? 6:57, I remember reading that time with my jaw to the floor. The under seven minute lap time of the Nürburgring was recorded by the Porsche 918 Spyder. Back in 2013 it seemed like that production car record would stand forever (with only the McLaren P1 getting close to it). But just a few years later and that time is no longer indestructible. 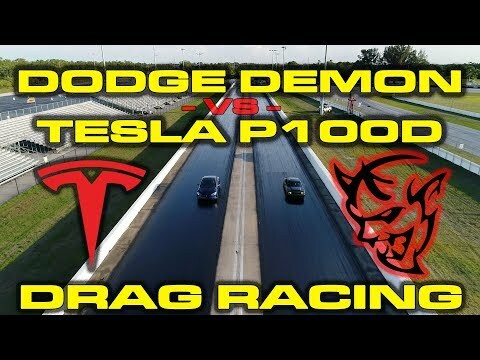 Back in 2013 it took nearly 900 horsepower to provide that lap time, but it was just bested by the new Porsche 911 GT3 RS with a comparatively low 520 horsepower. So, is the Porsche 918 Spyder still insanely fast?